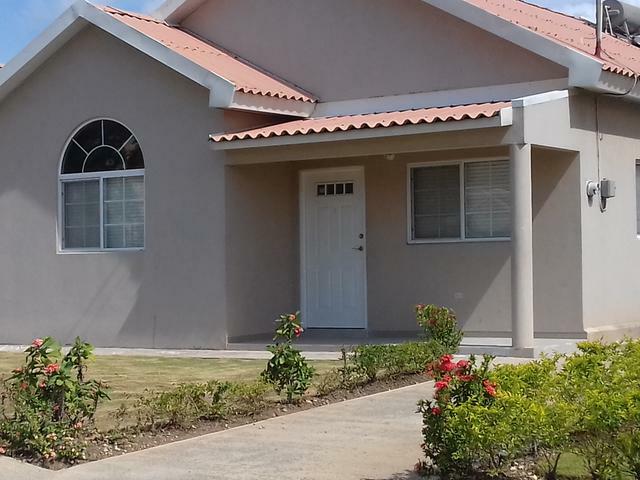 This is a lovely Fully Furnished, 2 bedrooms 1 bath house located in Cayamans Country Club Estate. 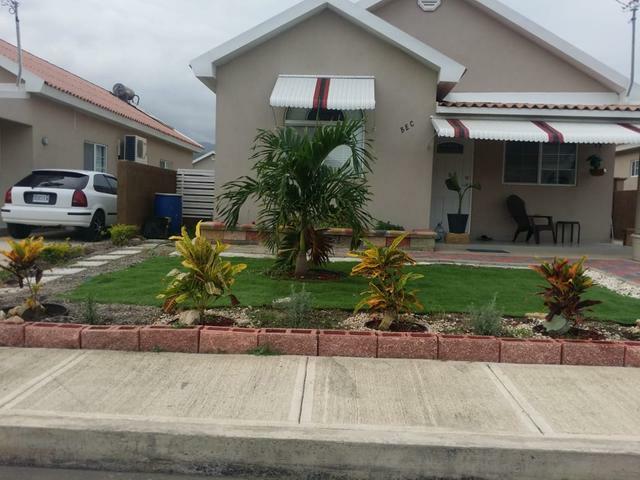 It is perfectly situated between the Jamaica's 2 major highways, quick access to Kingston Clarendon and St Ann. 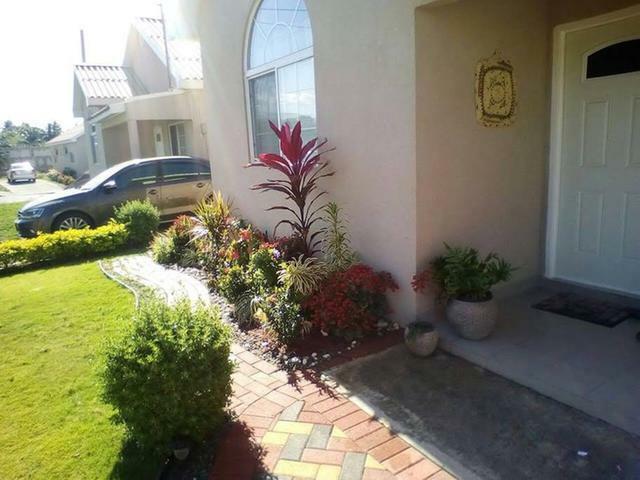 You'll be at peace in this family oriented community. 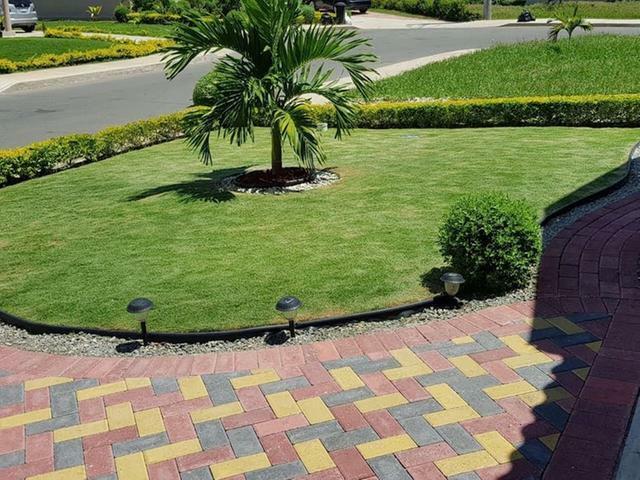 It comes with 24hr Uniformed security, Full size Football Field, 2 tennis courts, basketball court, jogging trail, picnic areas, 2 swimming pools. 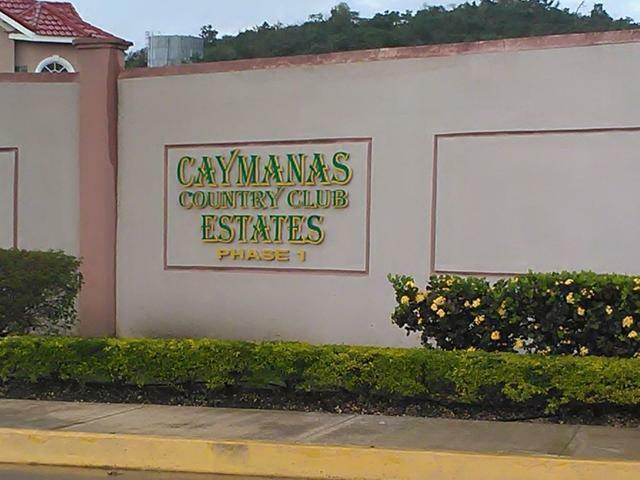 Close proximity to Caymanas Golf Club as well as Caymanas Polo Club. Call now for viewing. Floor Space: 900 Sq. Ft. I would like more information on this property ID MLS#30944. 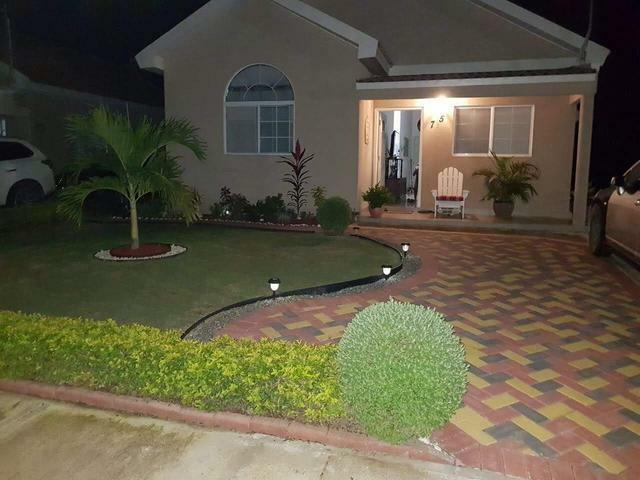 Courtesy of: Sagicor Property Services Ltd.